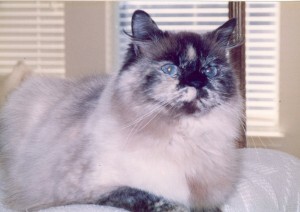 My adventure with Persian cats actually started in 1994 with Aja, a Siamese. Aja had been with me for 15 years, but was ill with kidney failure. While shopping one day, I came upon a store named Jerry’s Perfect Pets. 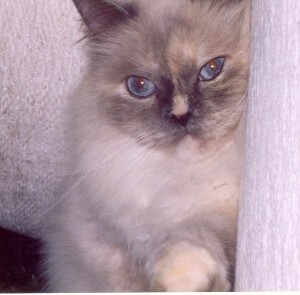 There was this little furry thing in a cage and when she turned around, it was love at first sight. 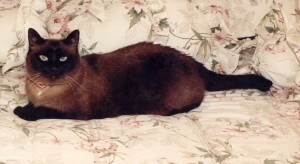 I wanted to take her home right there and then, but Siamese do not do well with other cats, especially when sick. 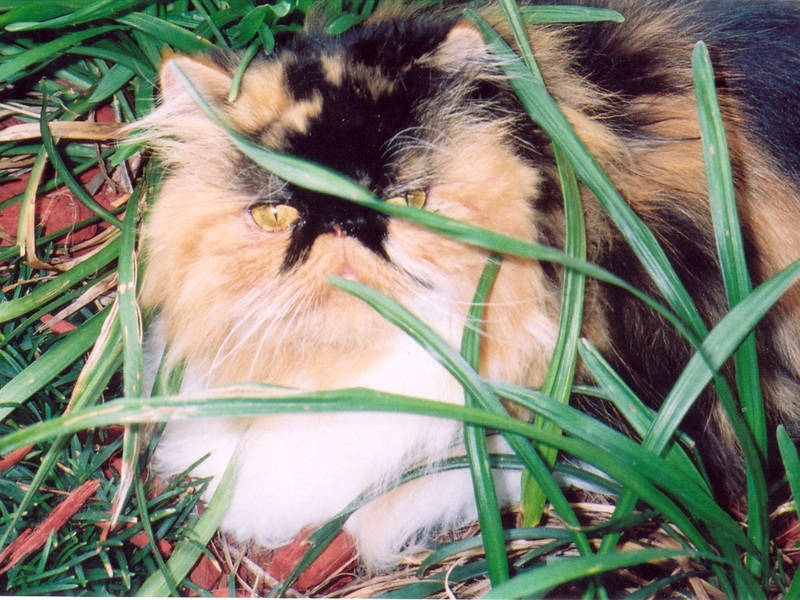 Two months later, my Aja passed away and my husband went out trying to find that furry little Persian. 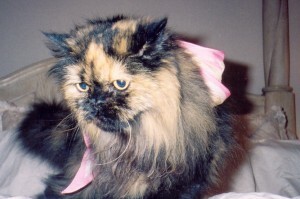 She had been transferred and was scheduled for transport to another store. He got there just in time to get her. Was I surprised! This little bundle of love. 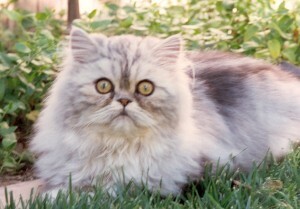 She didn’t have a playmate and also my Persian didn’t like my husband. Therefore, we went to get another cat at Jerry’s for my husband. We found a beautiful blue-eyed Himalayan Persian and we got him. He didn’t like my husband either. So we take another trip to the pet store. 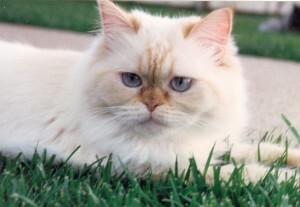 They had a flame point Himalayan Persian and a blue Persian. Finally, Henry, the blue Persian, liked my husband. Now we have, and love tremendously, four cats – but there’s a problem. 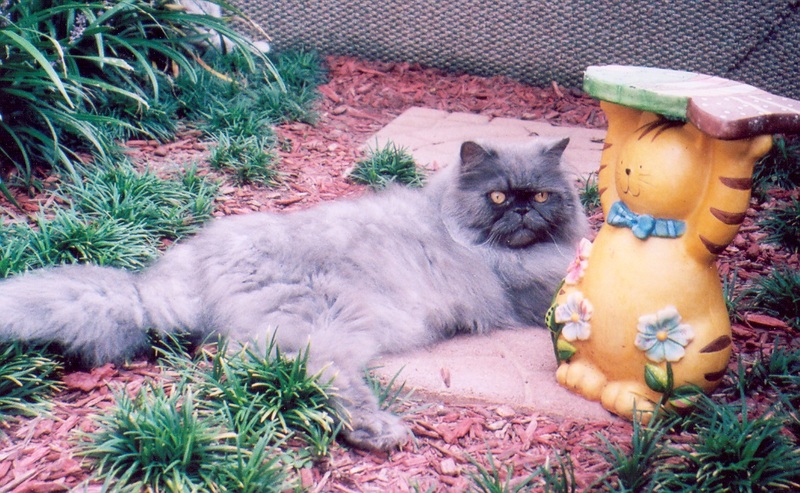 Henry plays rough, so we need a Persian that plays rough. We go back to the pet store and found this torti-shell that was also magnificent – got Henry a playmate. Now we have five babies. 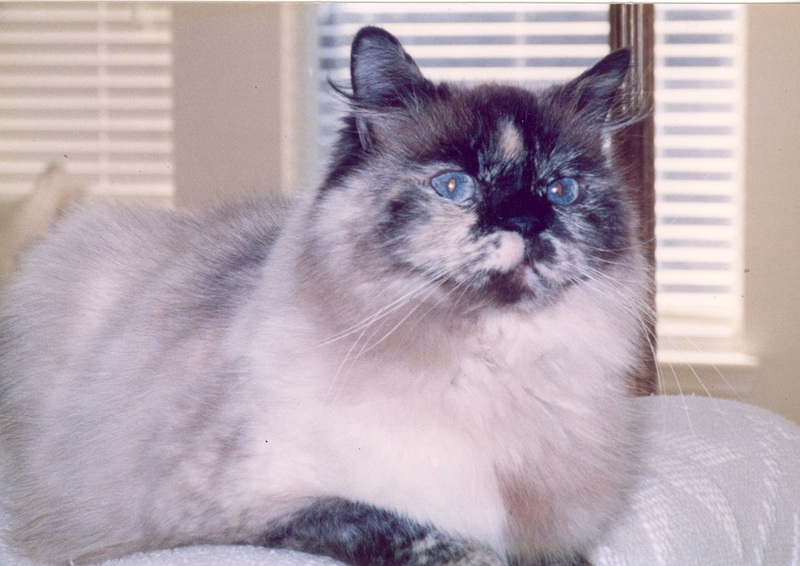 My sister calls me and tells me there is a seal tortie-point Himalayan Persian that is slapping at everyone – very unhappy –she asked me if I would go get her. I hesitated, but I love those Persian cats so much it’s hard to say no. So we get another baby. I decide I wanted to show some Persians, so I bought a white Persian with copper eyes. She granded three times in the ring. 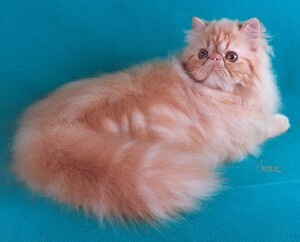 I also purchased a red peke-faced tabby. He showed with his breeder and won several championships. 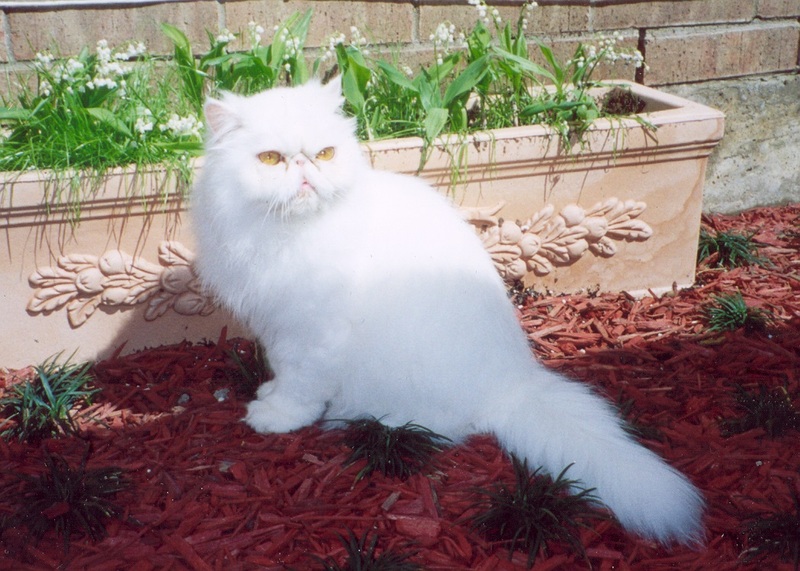 So now, I have eight beautiful Persian babies. My husband and I traveled for a living. Being out two weeks at a time, our days – what did we do? Look in the paper for breeders or cat shows. 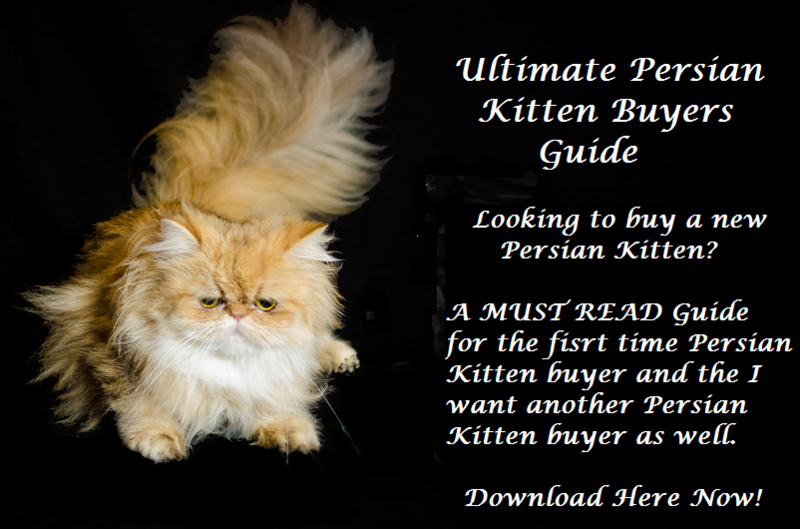 We found two gorgeous Persians, one silver and one black. We bought bowls and carriers and took them back to the hotel. We felt right at home. 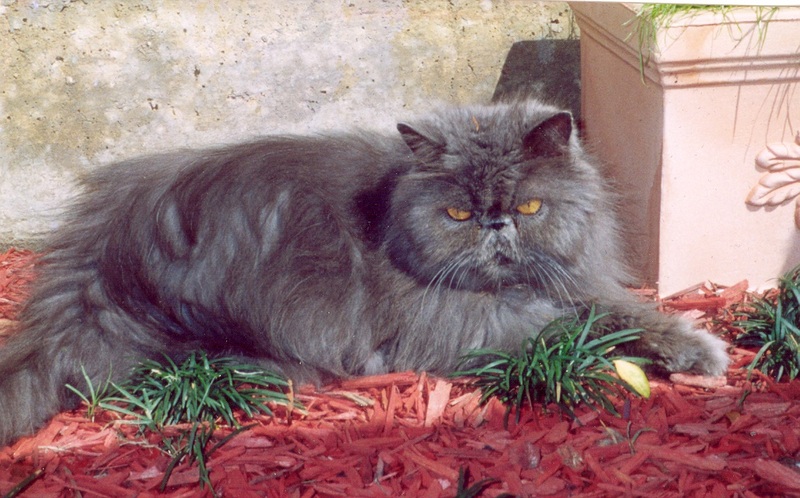 When we got home, I was looking for a housekeeper and kept seeing “Blue Persian. Needs home.” I called the number they gave. A lady answered the phone (she had adopted him). She said he was having problems using the cat box. I said I would come and see. When I saw him, he was so unhappy. These people couldn’t even pronounce his name, which at the time was Azure. I said what would it take to get him out of here. She said his adoption fees. I paid and we went home with another blue beauty. Ten babies now. 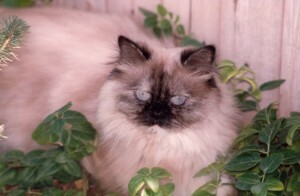 While shopping one day, I saw this delicate lilac point Himalayan Persian for adoption. 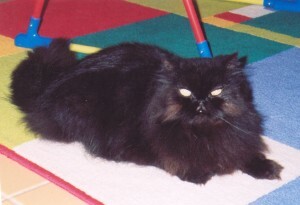 We adopted her – now eleven babies. I decide I needed to build them their own environment. I painted the walls purple, had an artist paint renditions of Andy Warhol cats – one blue and one green. 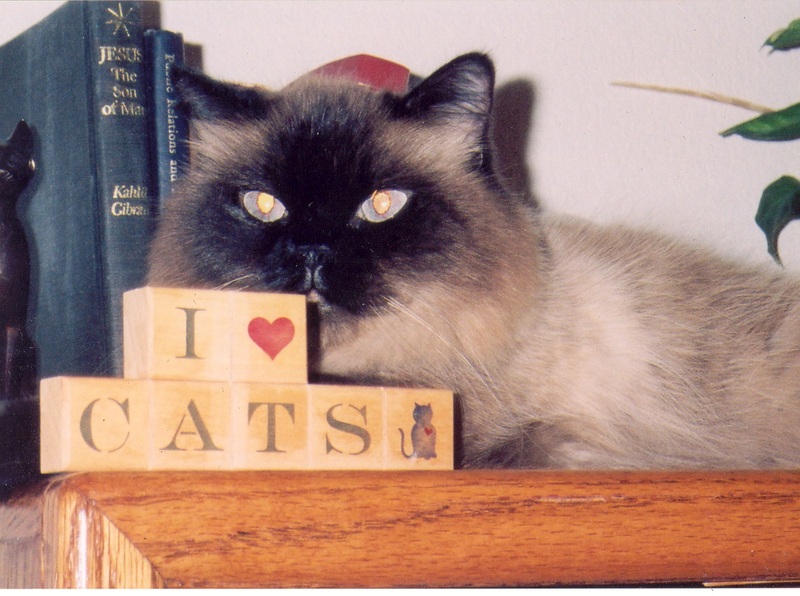 I had shelves built, put tubes on the walls, and carpeted the shelves and tubes in blue, red, yellow, and green carpet. I built a sunroom outside the room for them and a cat yard – Cat HEAVEN. My babies lived their lives out very happy. Elizabeth was seventeen when I lost her. She was the end of my troop. 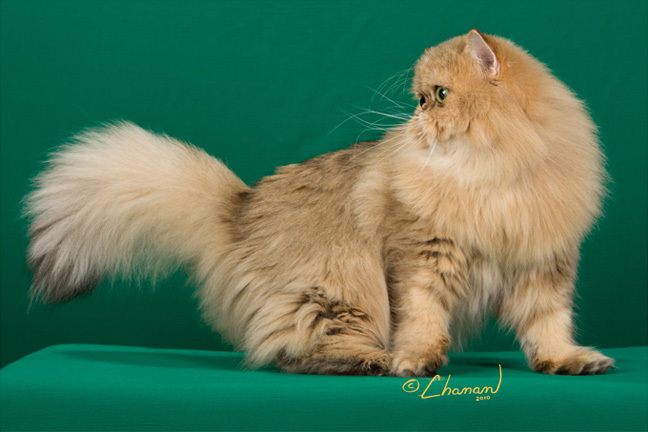 I now have two other beautiful Persians, Camilla and Amber, that now live with me in my master, so I am not totally without my Persian fix. I have always been in businesses with numbers, but decided I wanted to do something simply fun and personally rewarding. 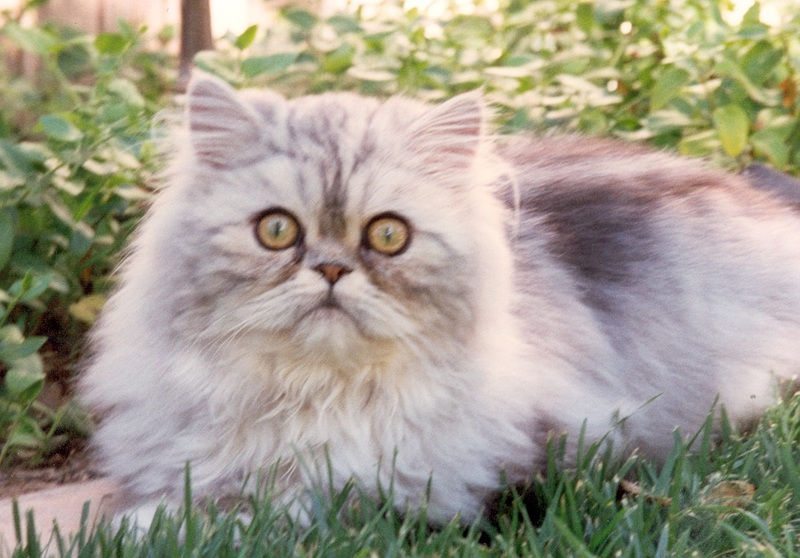 So-o-o, I decided to start a cattery. 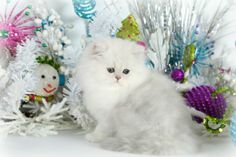 I now have two beautiful silver Persians, one male breeder and one female; and two gorgeous goldens. I am now just waiting for my new babies. 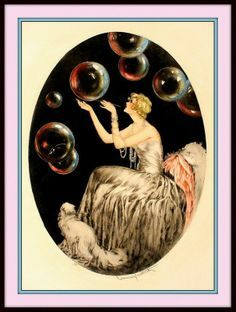 They are going to be spectacular.